want more information about downtown indy condos? David was a pleasure and easy to work with. Calm when we felt overwhelmed and led the entire process in buying our first home. We would definitely give a thumbs up for anyone thinking about partnering with him. What’s the critical component to selling a condo successfully? The listing agent. Working with a condo expert who is knowledgeable of the market, knows the buyers, understands lifestyle sales, and knows how to position your condo to sell is critical to your success.  My depth of knowledge in and passion for the Indianapolis Condo market are just two of many assets I bring to the table. Selling your condo? You owe it to yourself to have every advantage in getting your home sold quickly and for the best price. Call me to learn why I am your best choice.